Who knew that this would be a bad idea? 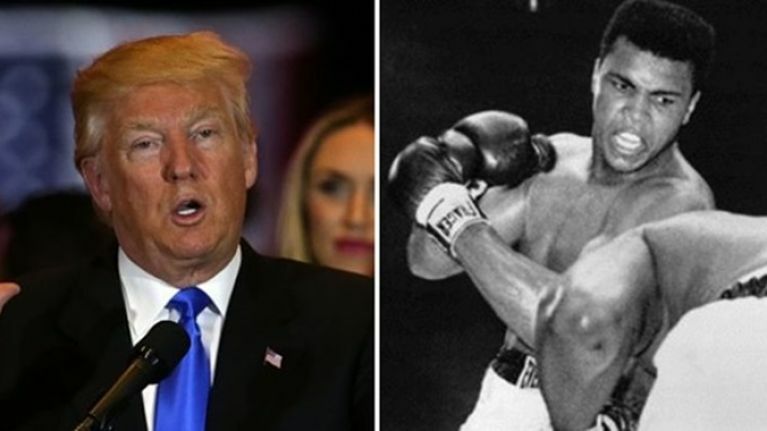 US Presidential candidate Donald Trump was just one of the many people that expressed their sadness following Muhammad Ali's sad passing. The official Republican nominee for the White House expressed his sympathy on Twitter after hearing the news. Unlike other people though, Trump's controversial views regarding people of the Muslim faith have previously incited the ire of the three-time world heavyweight champion. Do you remember this tweet that was sent in December of last year? After this narrow-minded tweet was sent, plenty of Twitter users were quick to put Trump back in his place by pointing out a galling flaw in his logic. 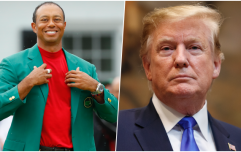 It turns out that Trump had actually met the greatest athlete of all time, who just happens to be a Muslim also. As we all know, Muhammad Ali's aura and appeal wasn't just garnered by his immense skills in the ring because he also had one of the sharpest minds and sharpest tongues in history. After Trump announced his controversial plan to ban all Muslims from entering the US, Ali staunchly condemned it in this statement below. Here's the original tweet which pointed out the recent hypocrisy surrounding Trump's message of condolence.